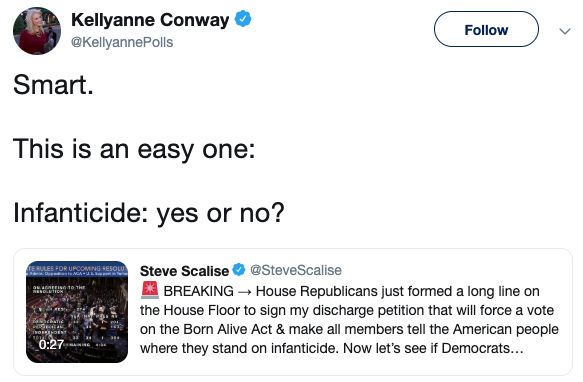 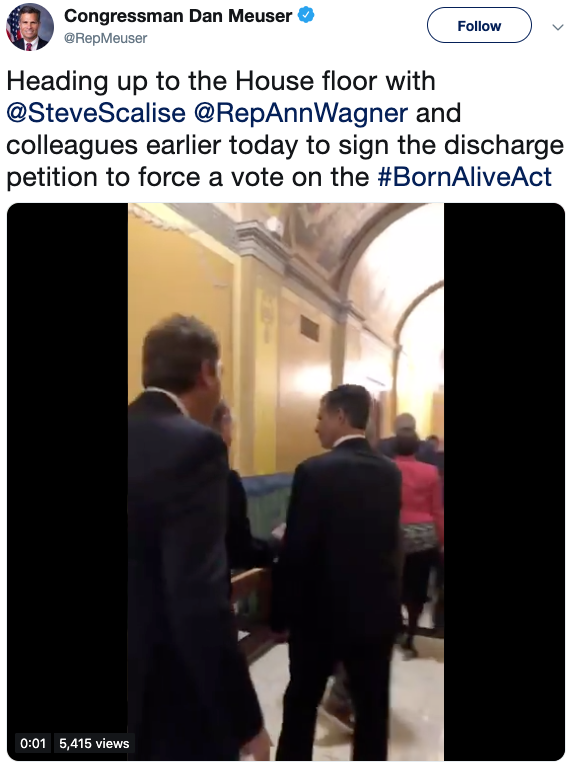 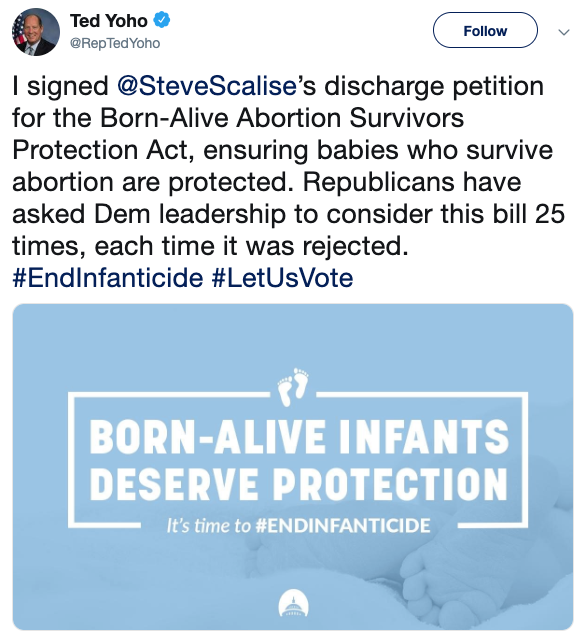 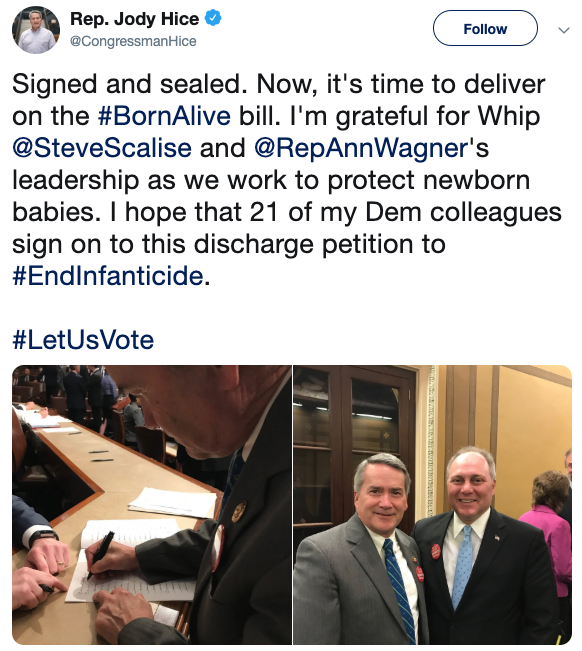 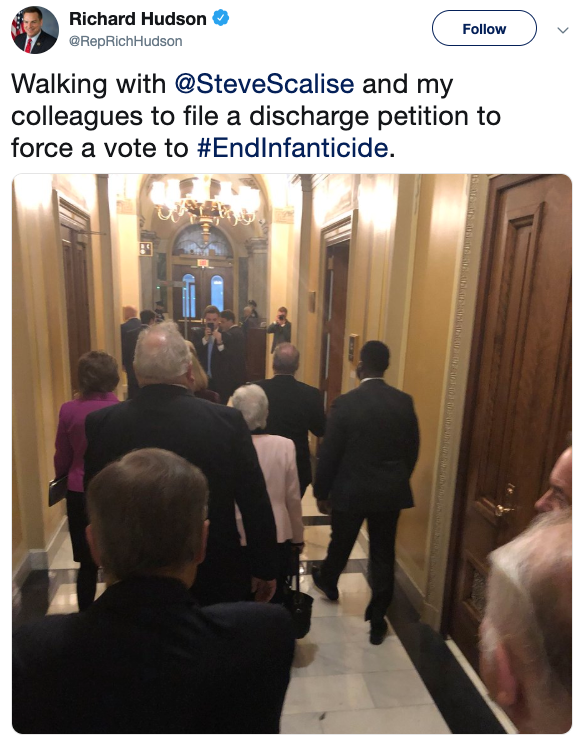 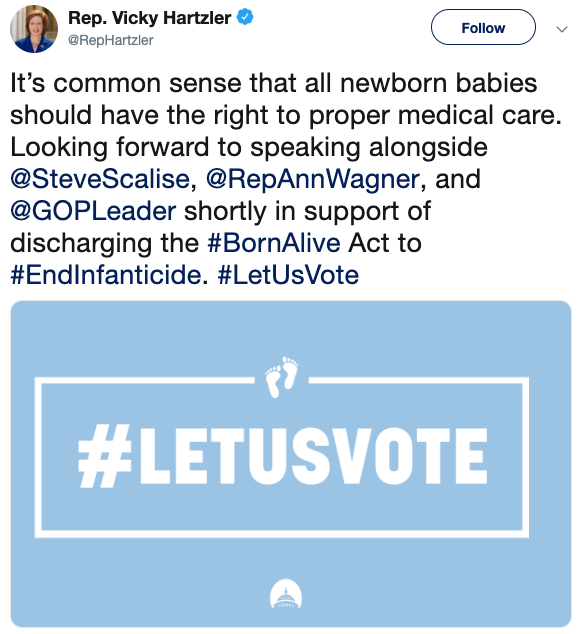 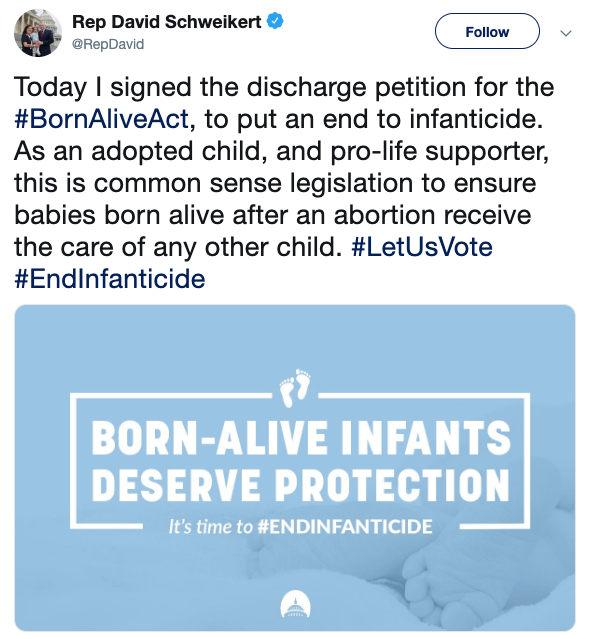 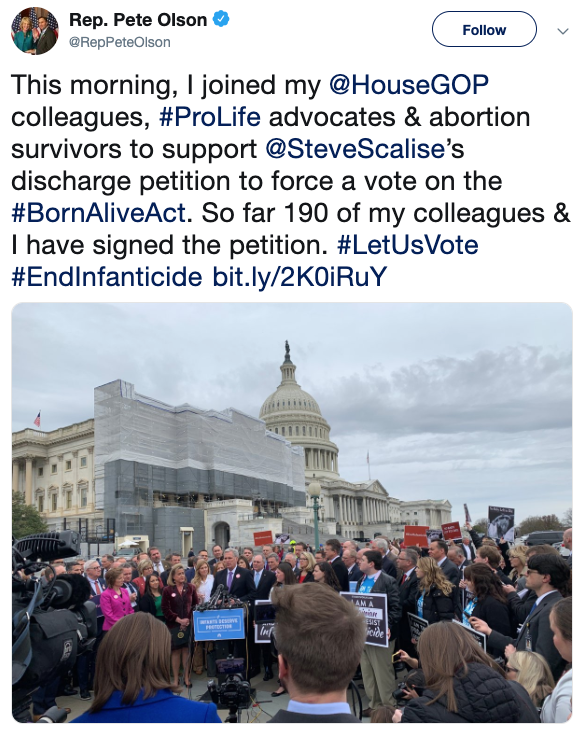 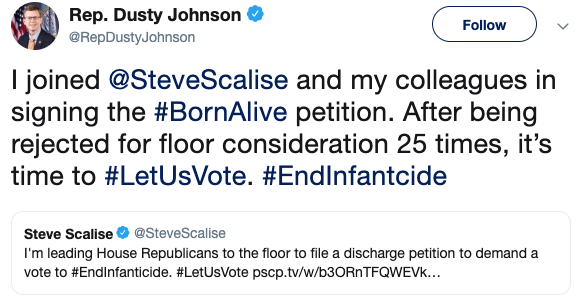 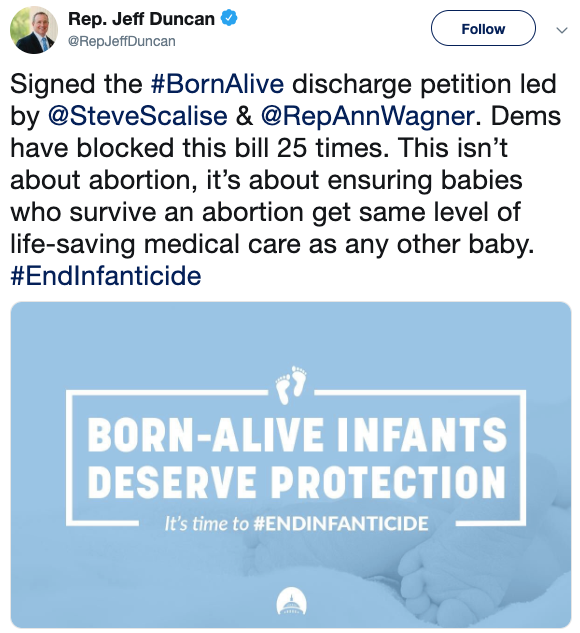 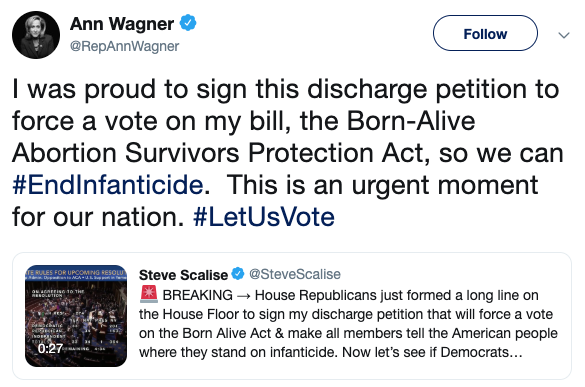 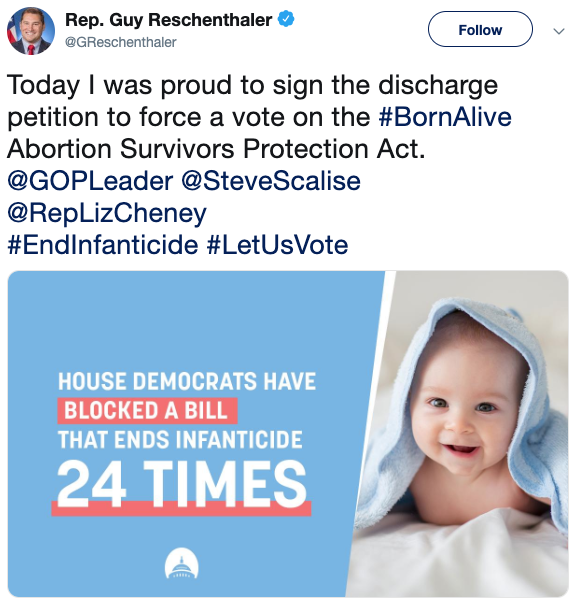 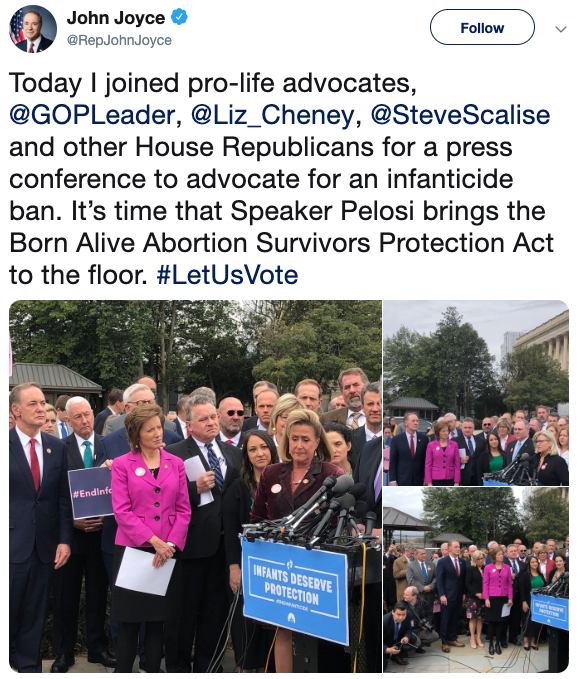 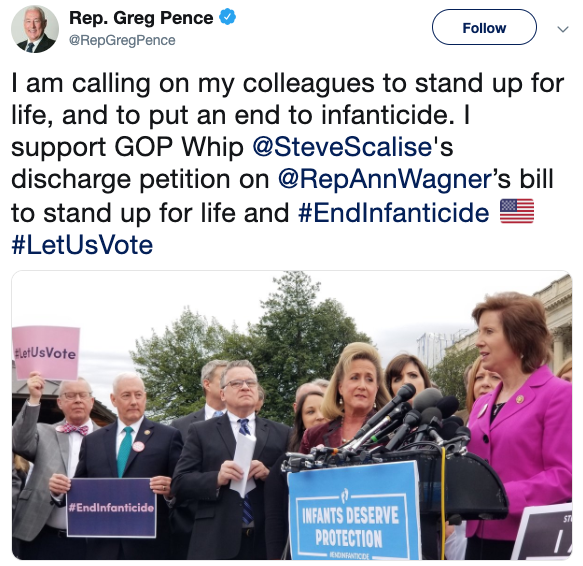 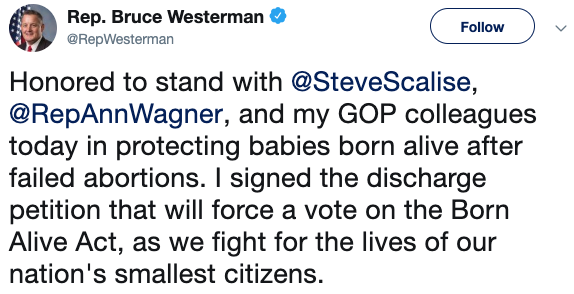 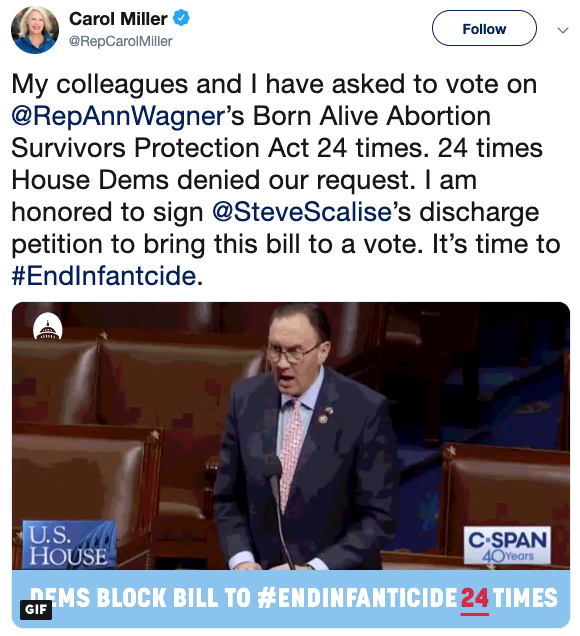 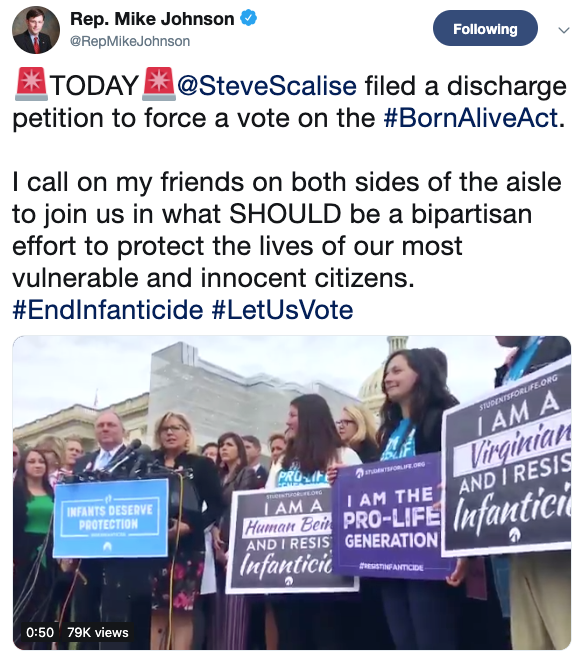 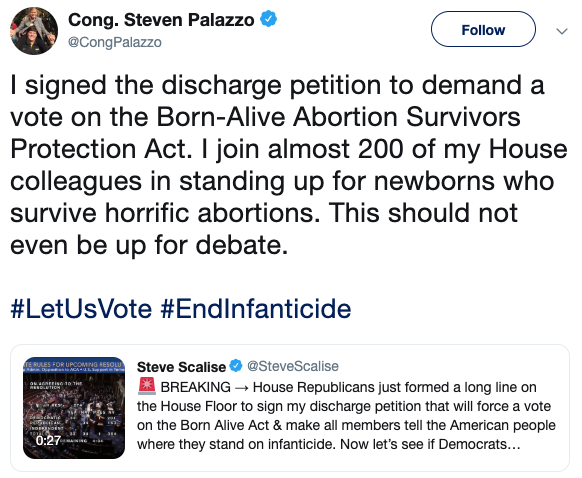 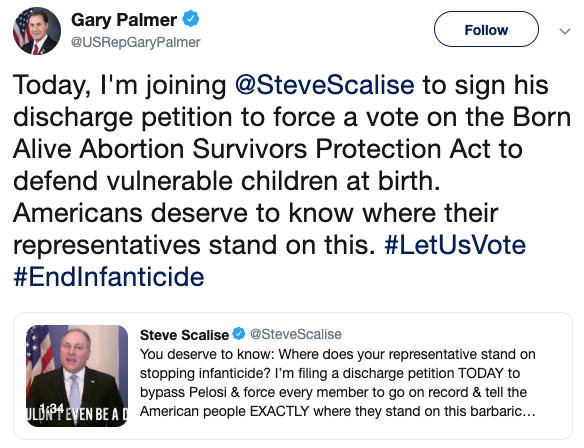 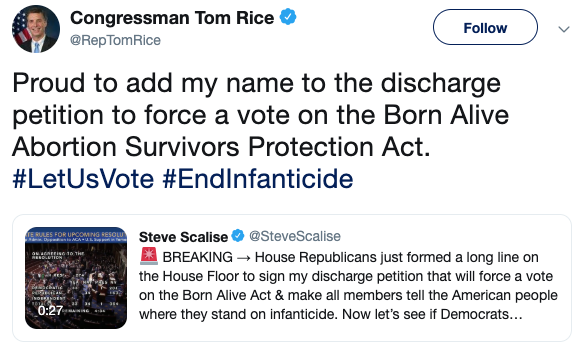 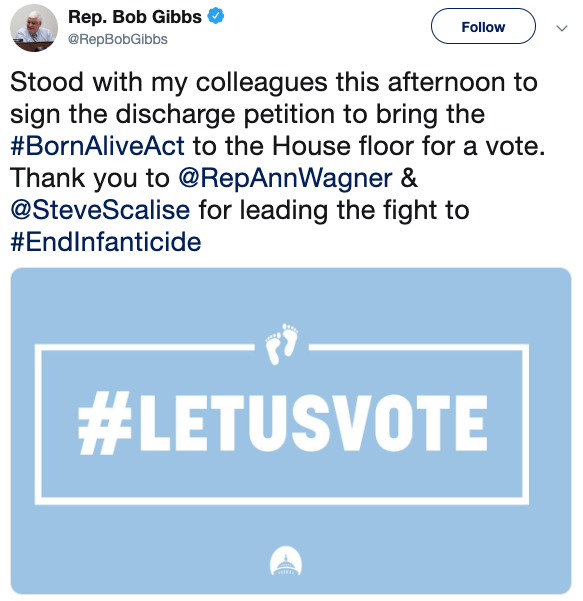 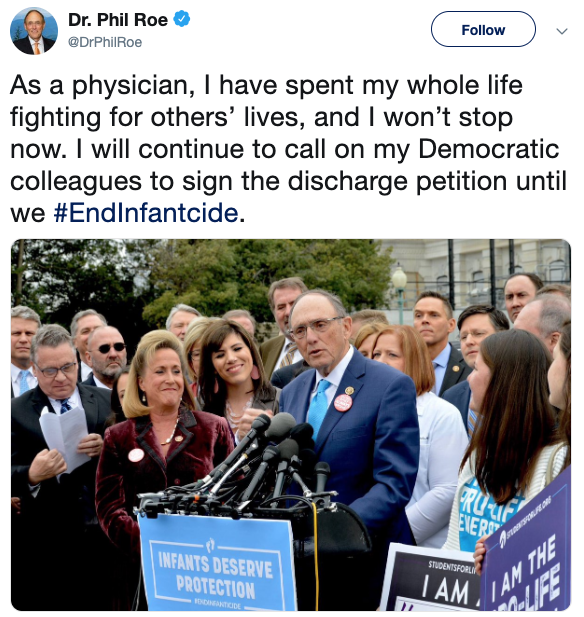 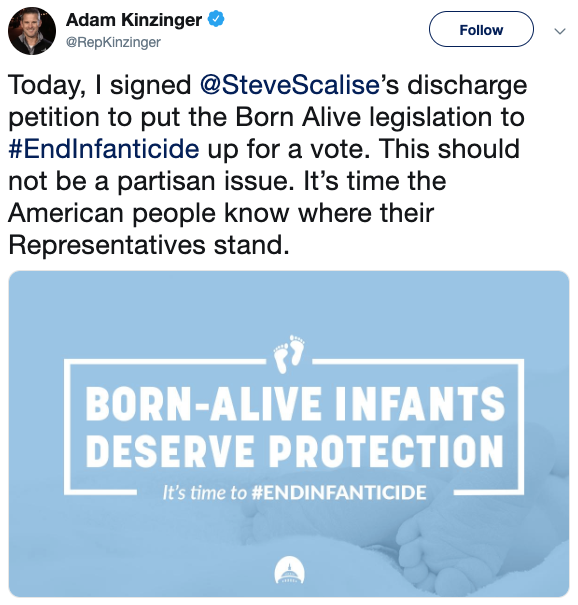 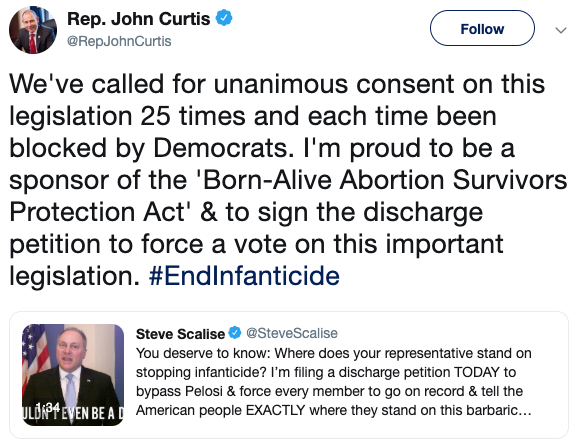 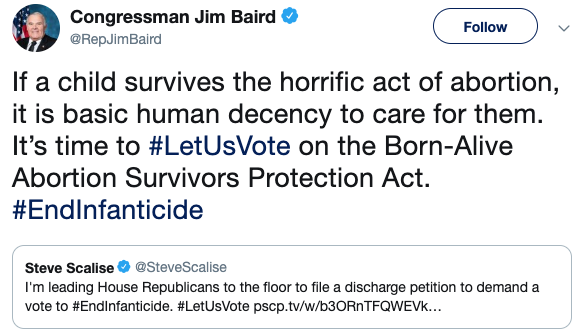 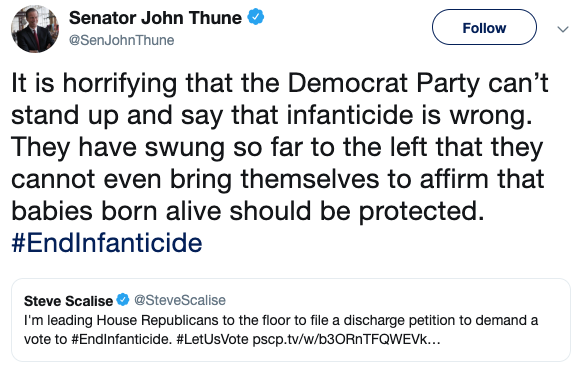 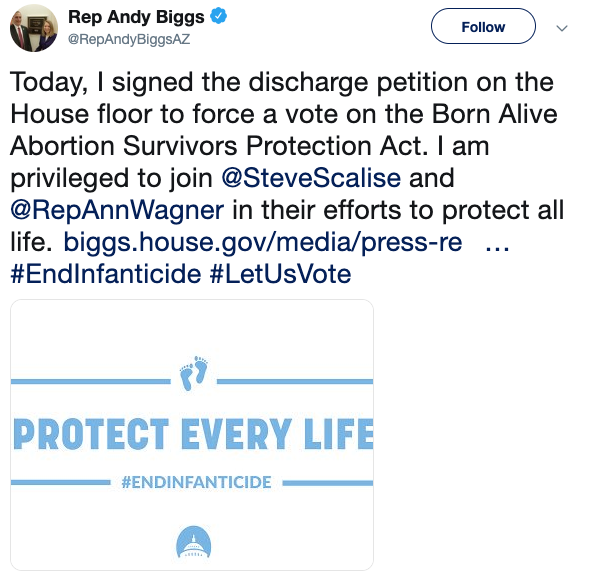 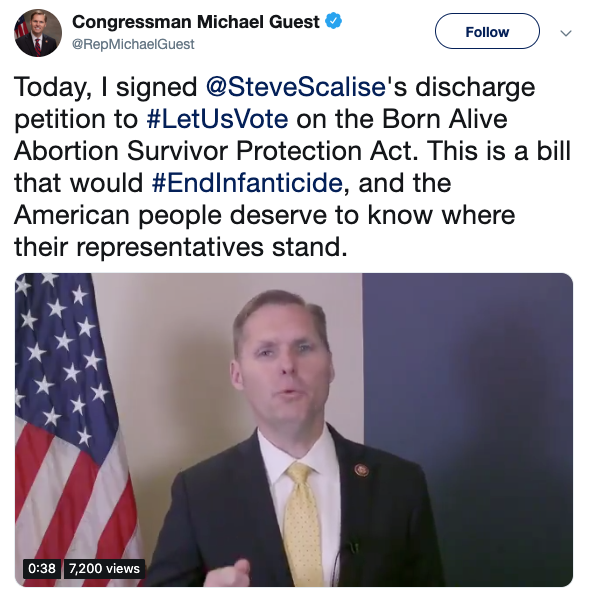 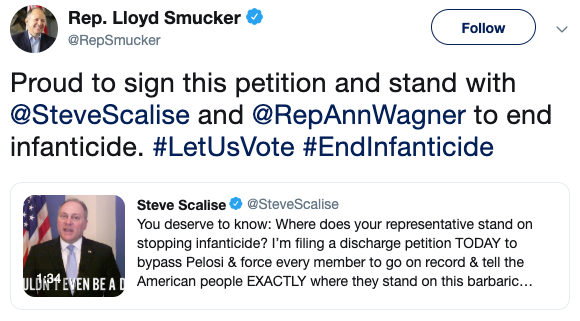 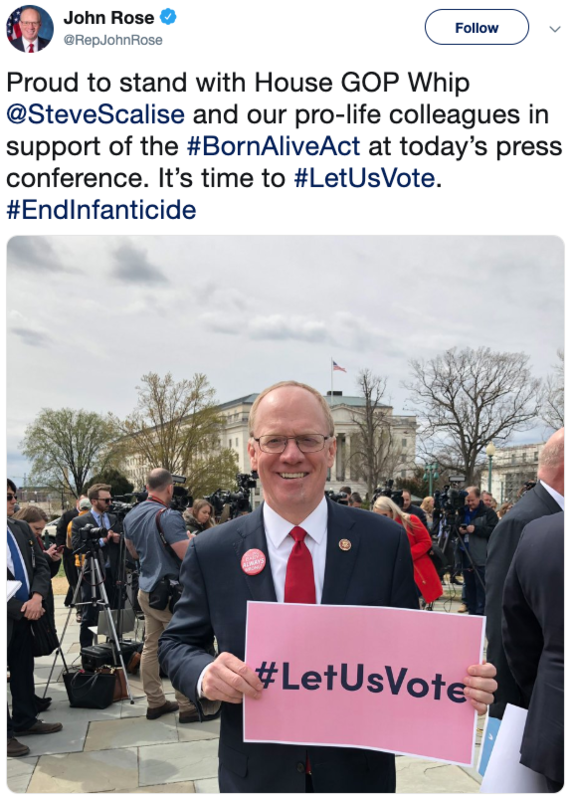 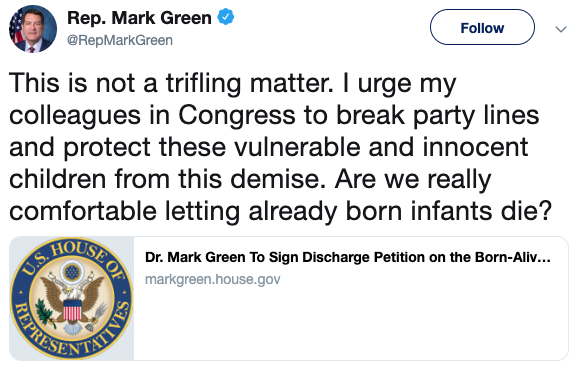 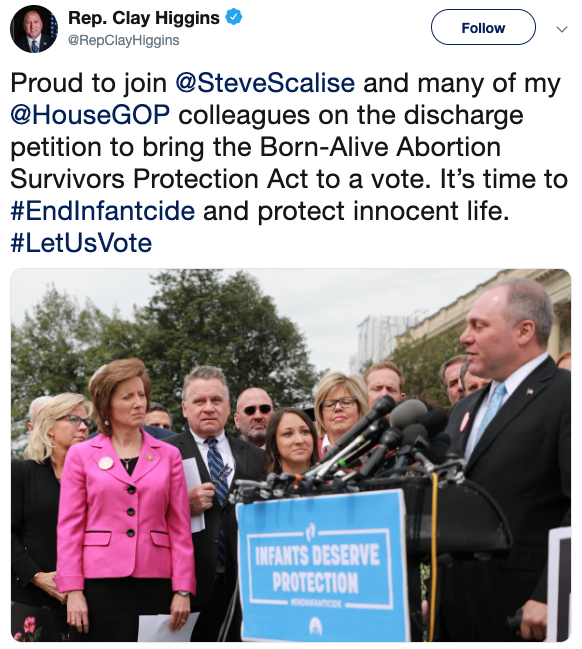 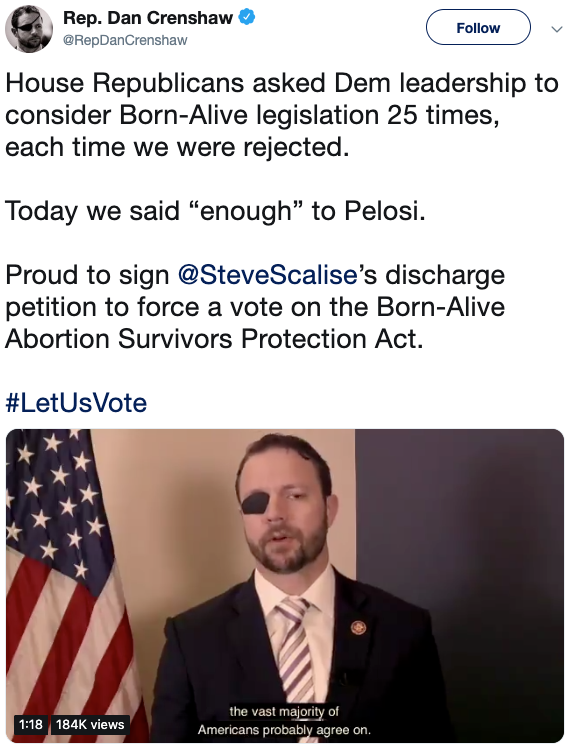 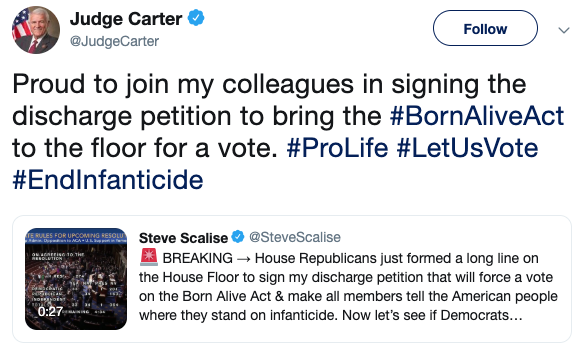 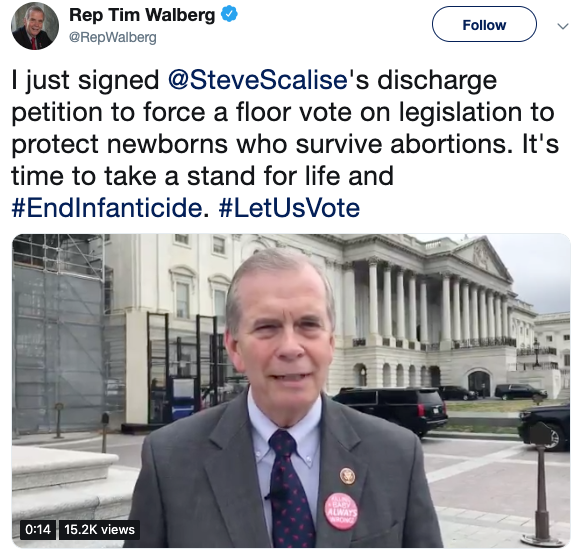 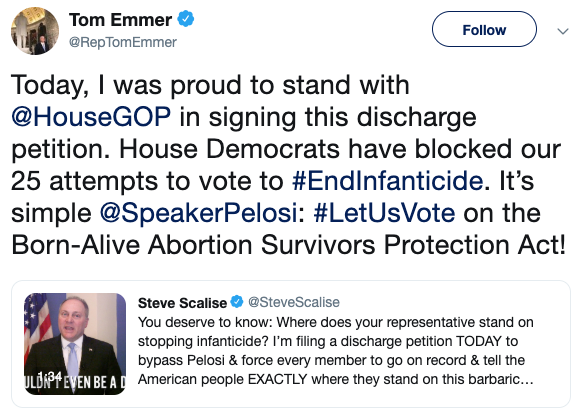 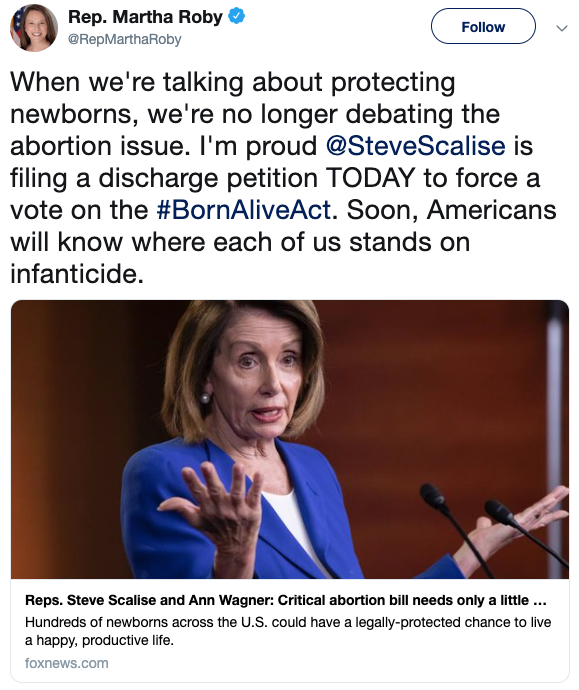 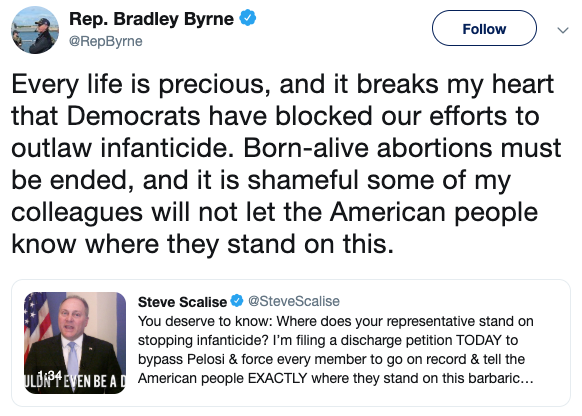 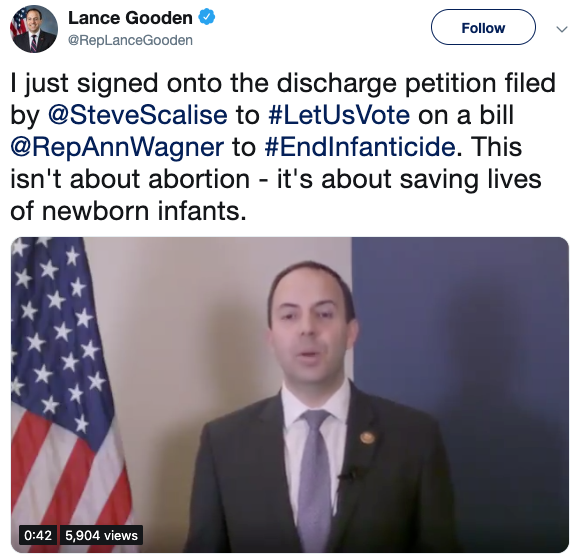 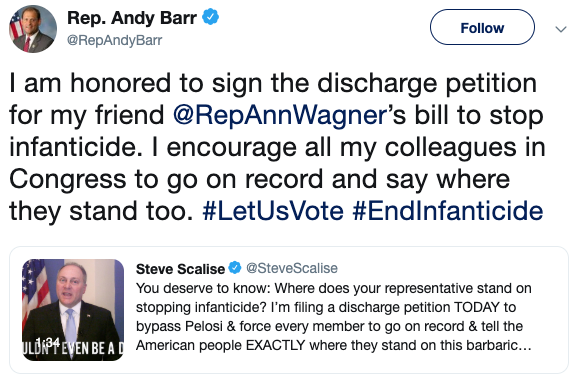 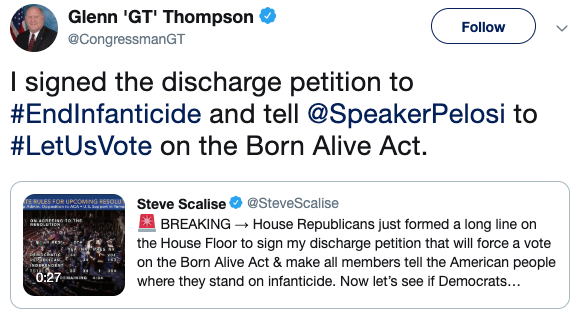 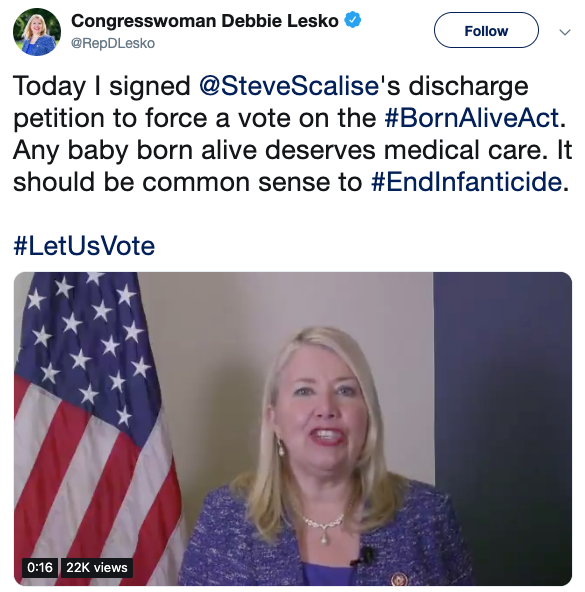 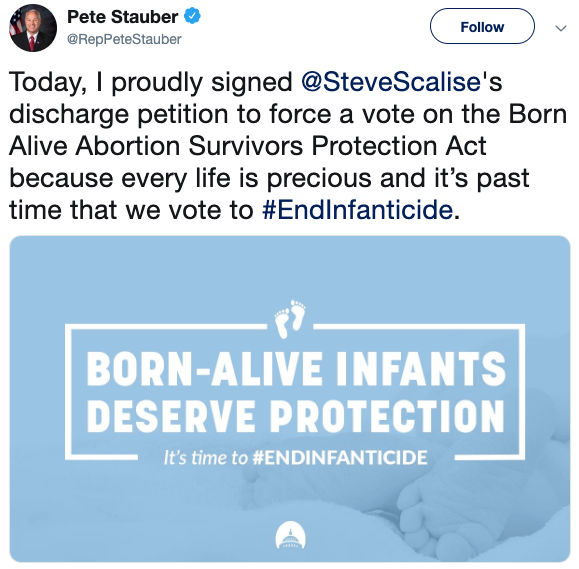 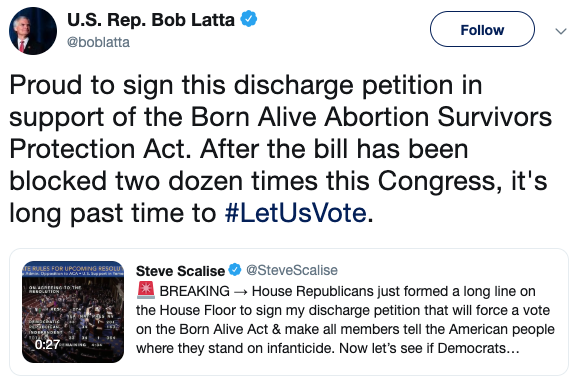 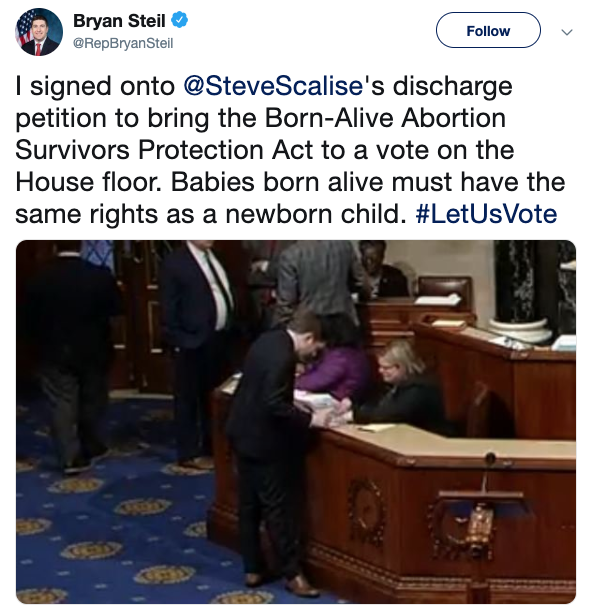 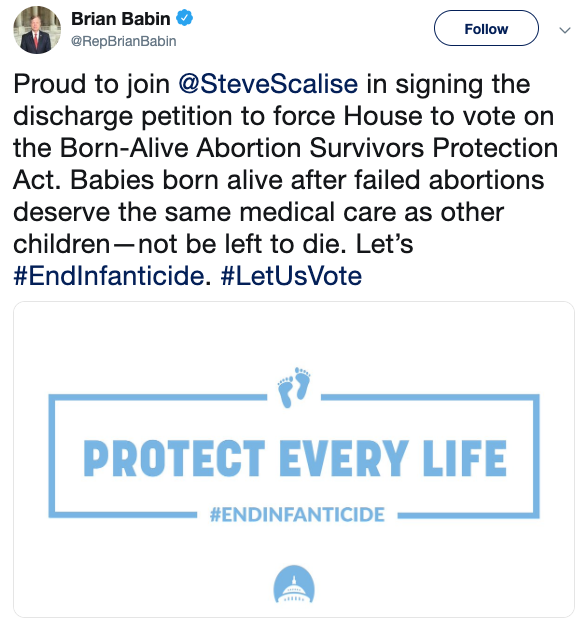 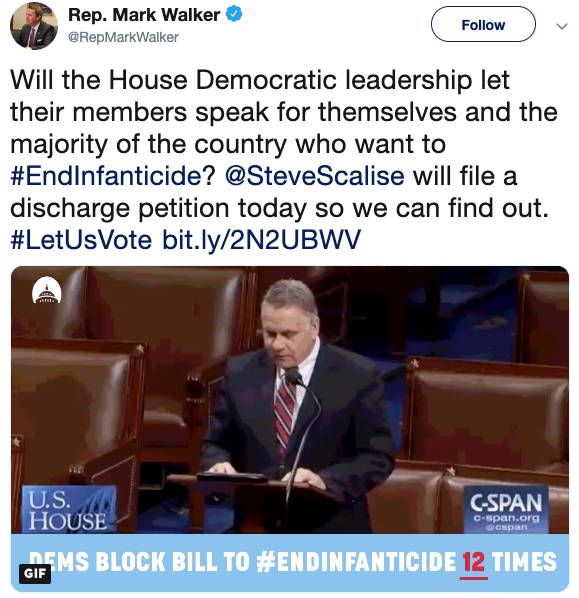 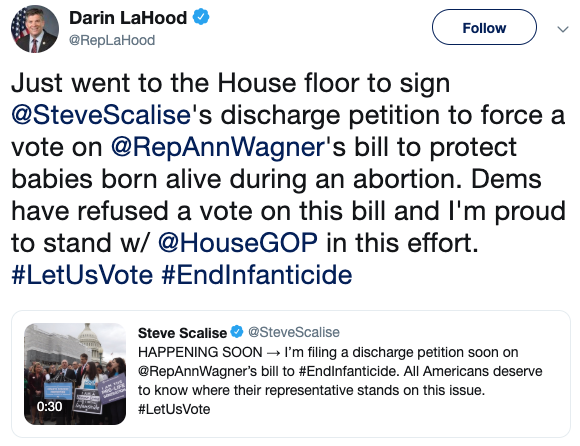 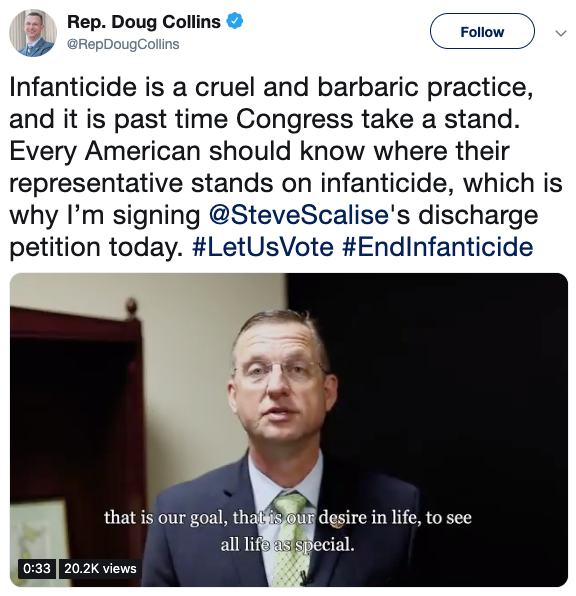 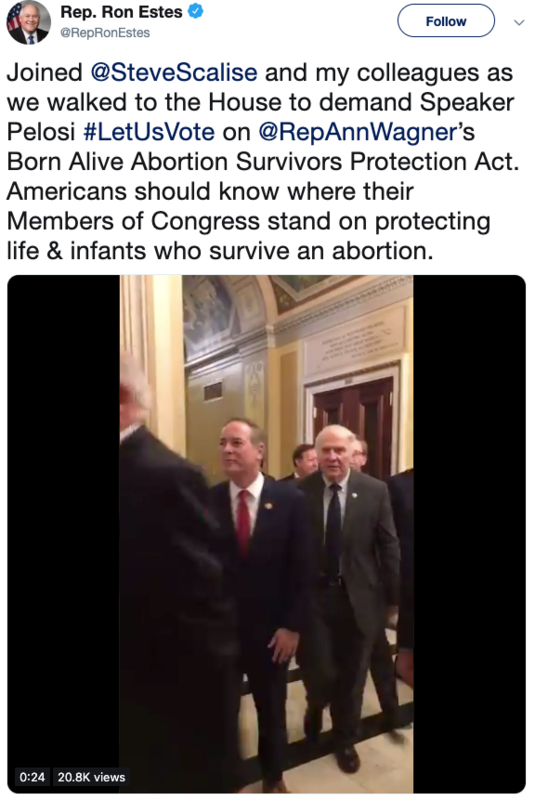 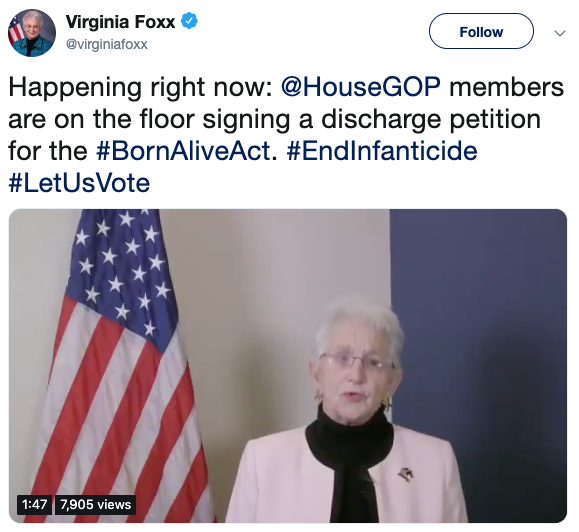 WASHINGTON, D.C.—Within 24 hours of House Republican Whip Steve Scalise filing the discharge petition, 193 members of Congress, including two Democrats, signed on requesting the House vote on Rep. Ann Wagner’s (R-Mo.) 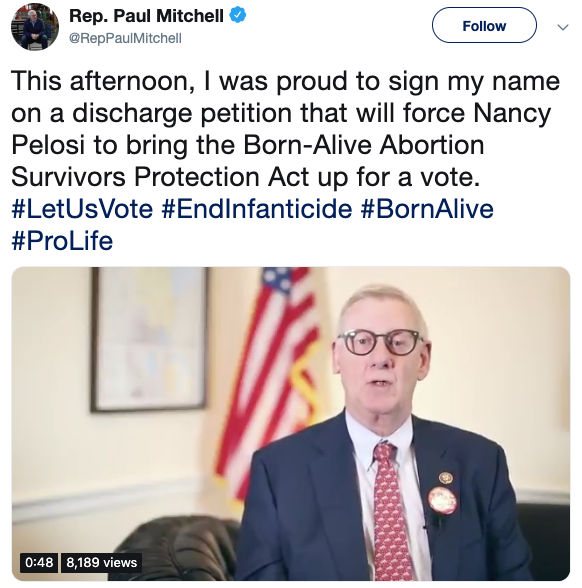 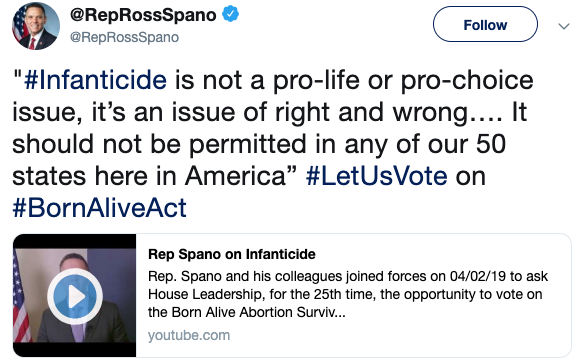 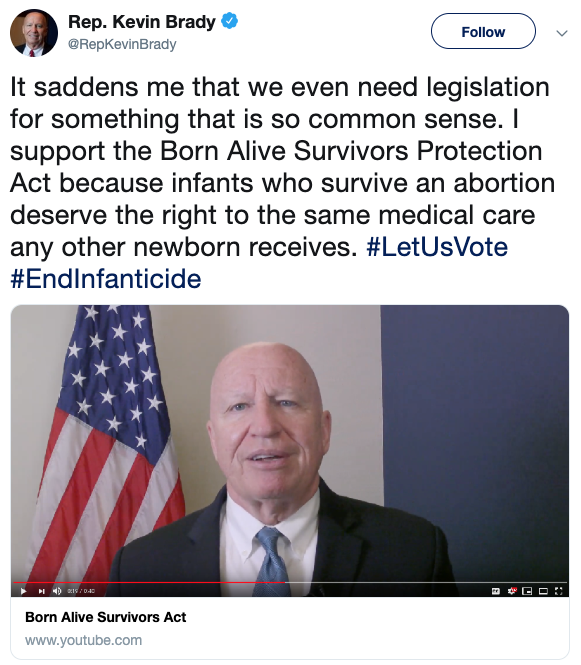 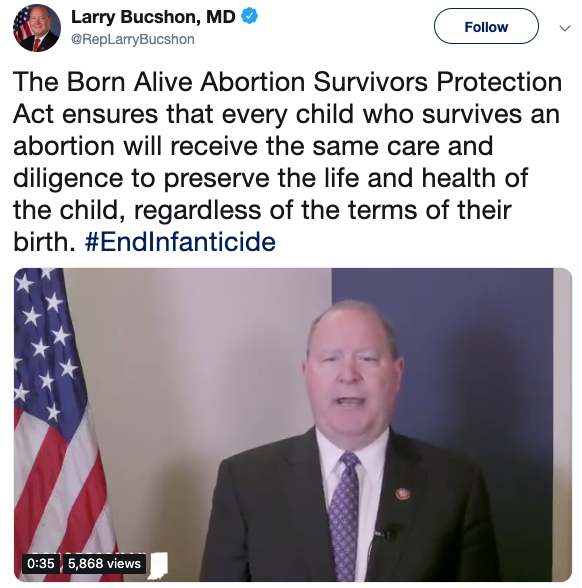 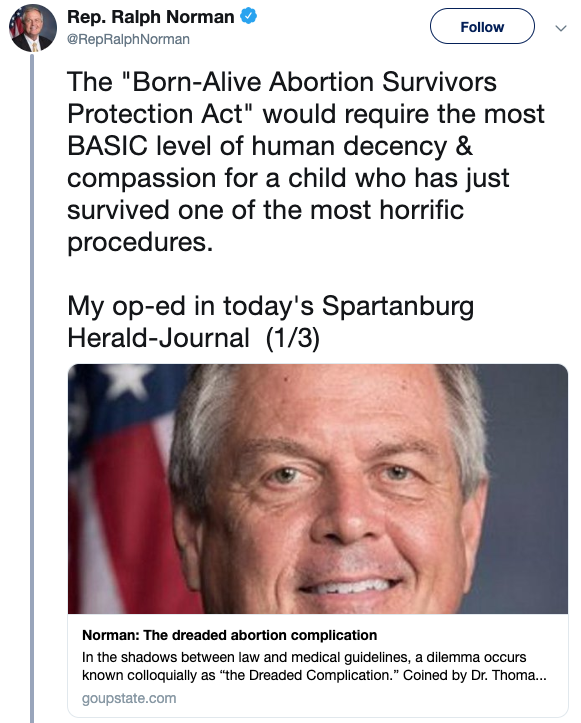 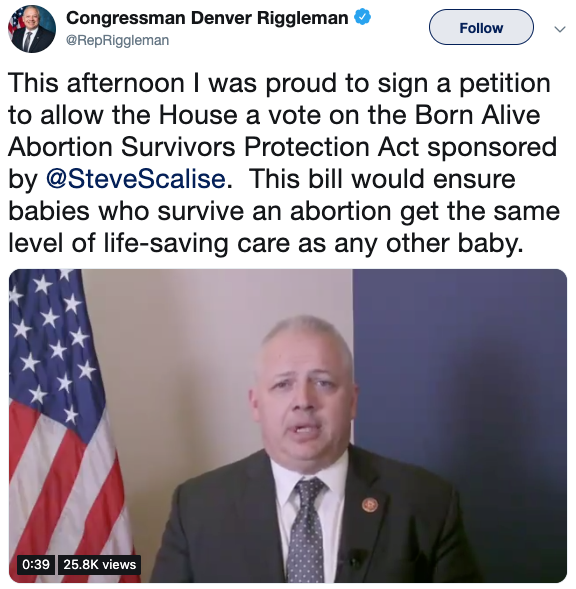 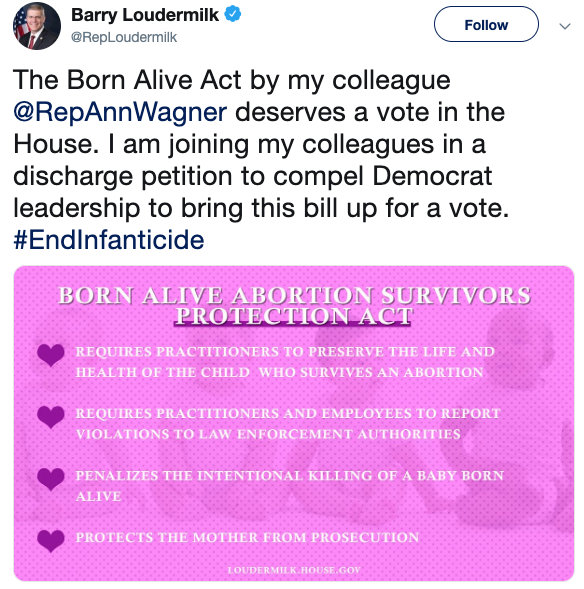 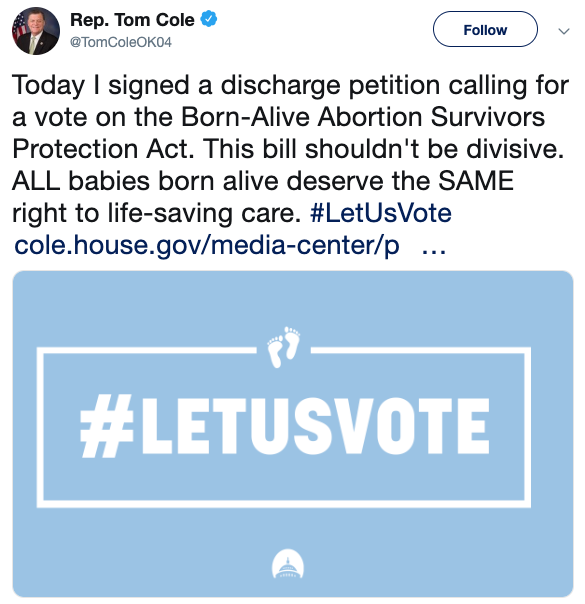 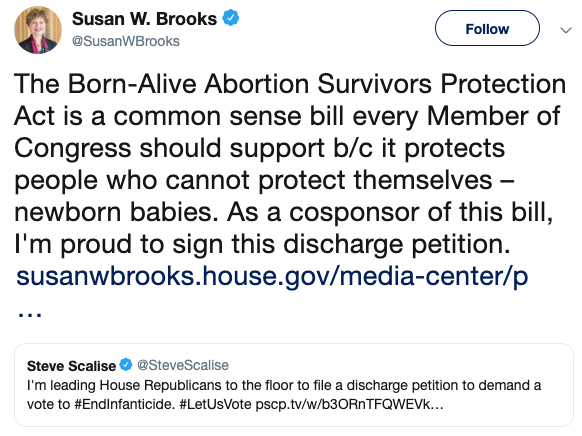 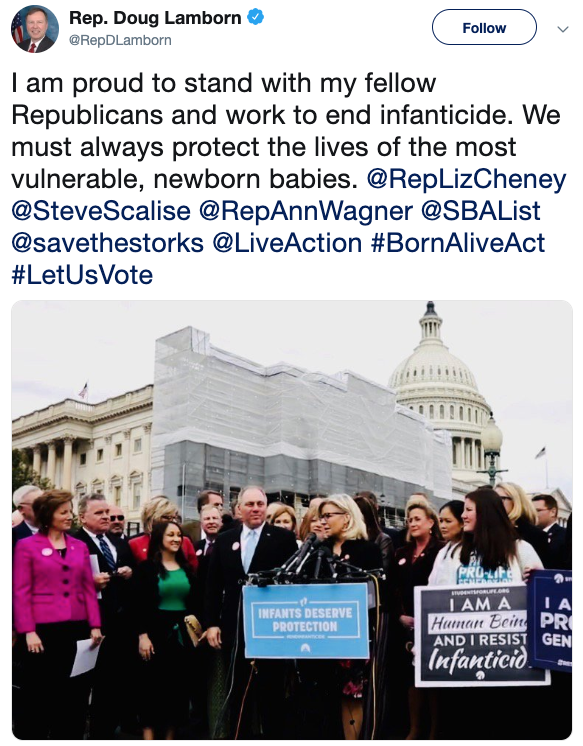 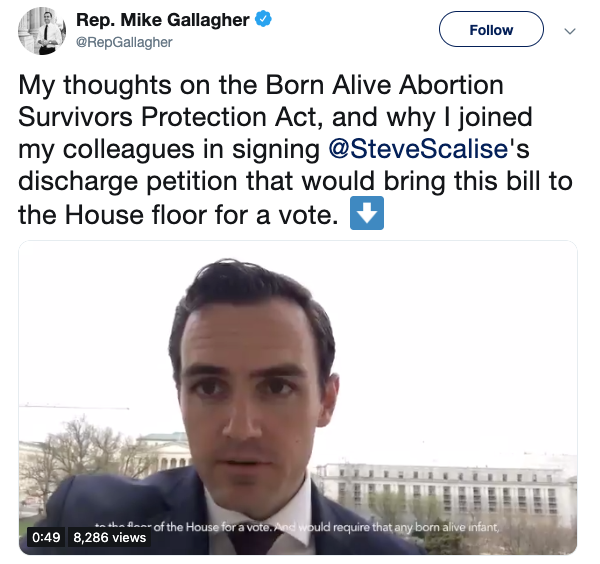 Born-Alive Abortion Survivors Protection Act and finally take a stand to protect innocent life. 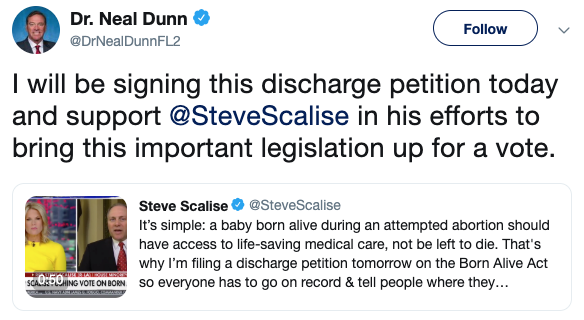 A discharge petition has not received such overwhelming support in the first 24 hours in at least 22 years. 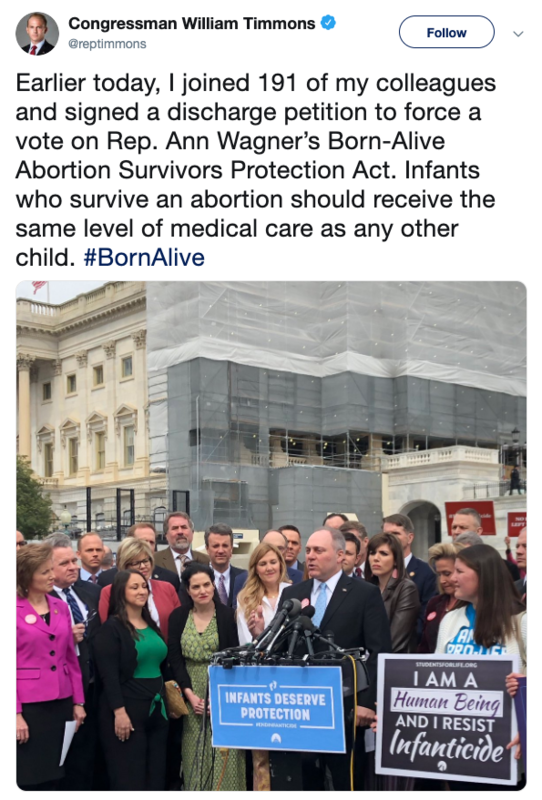 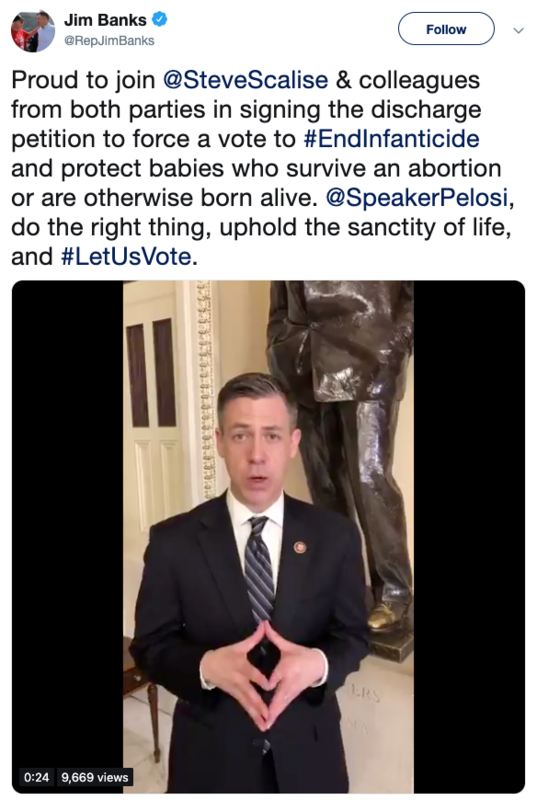 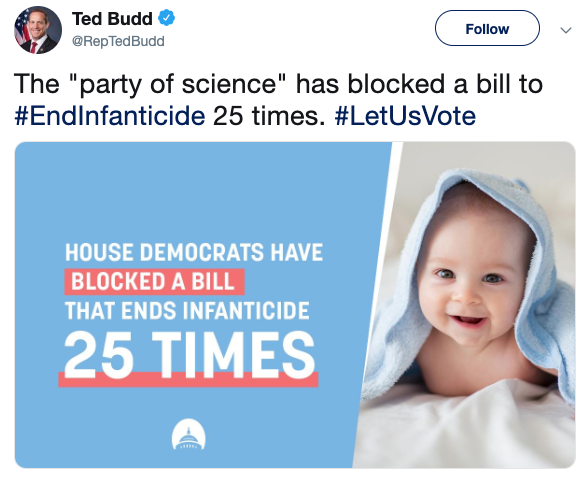 Read below to see the growing coverage from media outlets and the strong support from members of Congress and senior Administration officials.